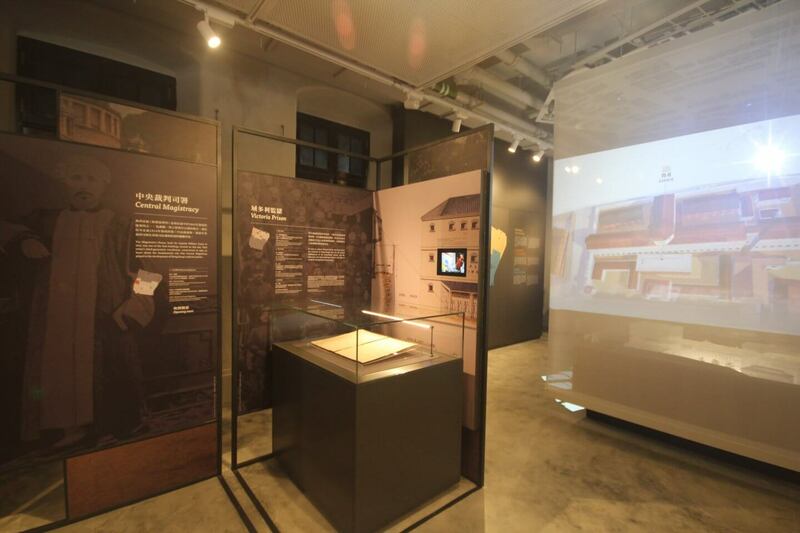 Tai Kwun immerses visitors in the rich heritage of the former Central Police Station’s more than 170 years of history. 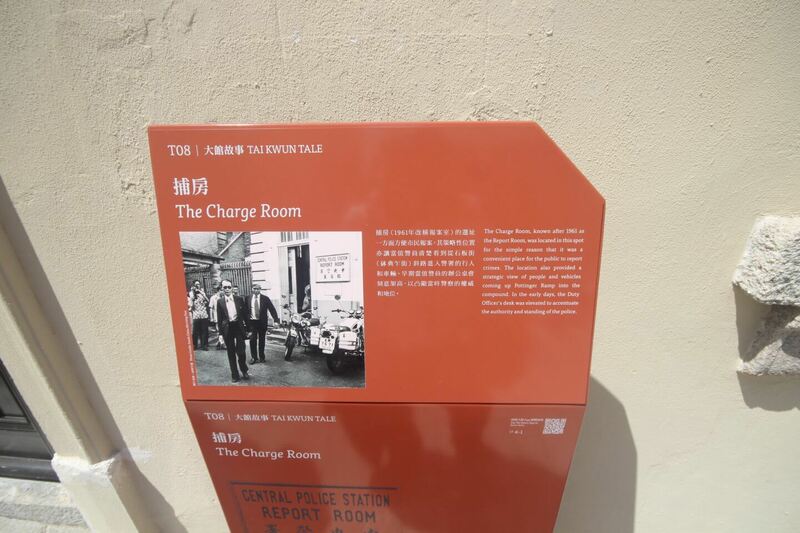 One of the oldest and largest heritage sites in Hong Kong at over 170 years, the former Central Police Station and Victoria Prison is not merely about the architecture and artefacts but also people and their stories. 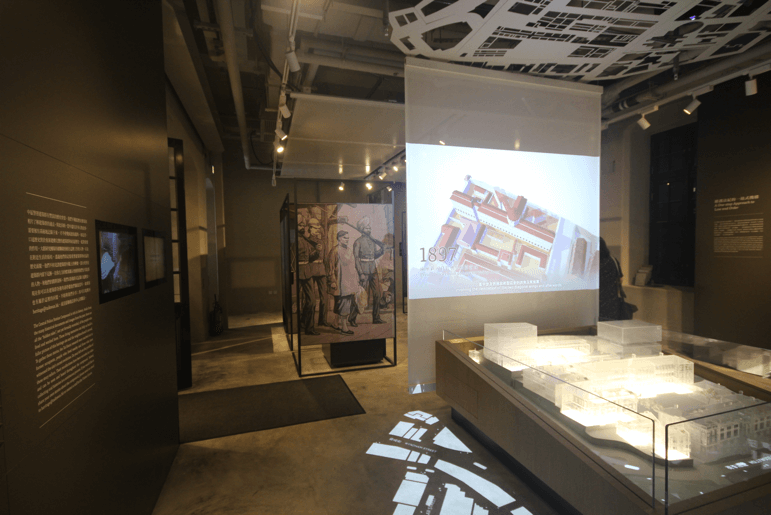 Starting in 2009, we provided interpretive planning that reassured project stakeholders and most importantly LegCo that the heritage component of the site was being taken seriously. 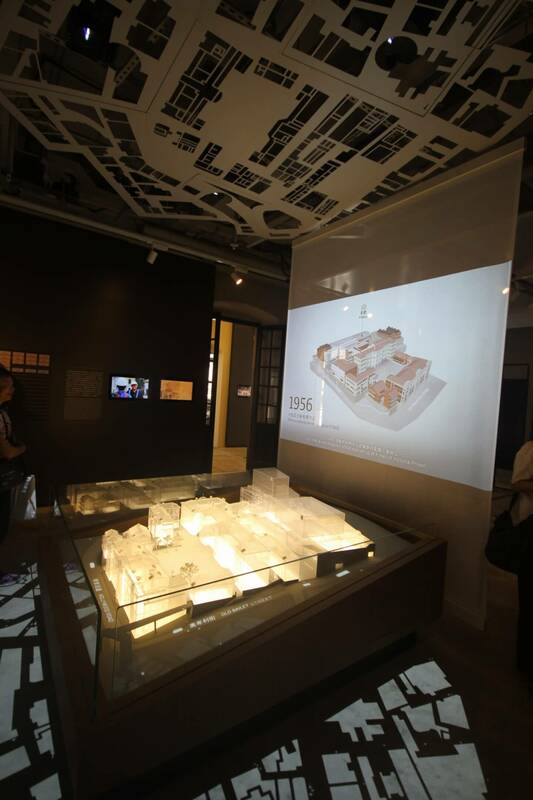 Then it was a matter of earmarking and safeguarding heritage spaces within the site by designating them with a specific purpose for the visitor experience within an overall site-wide coherent narrative. Finally, we sat alongside the client to oversee and ensure the delivery of the intent behind the interpretive planning. 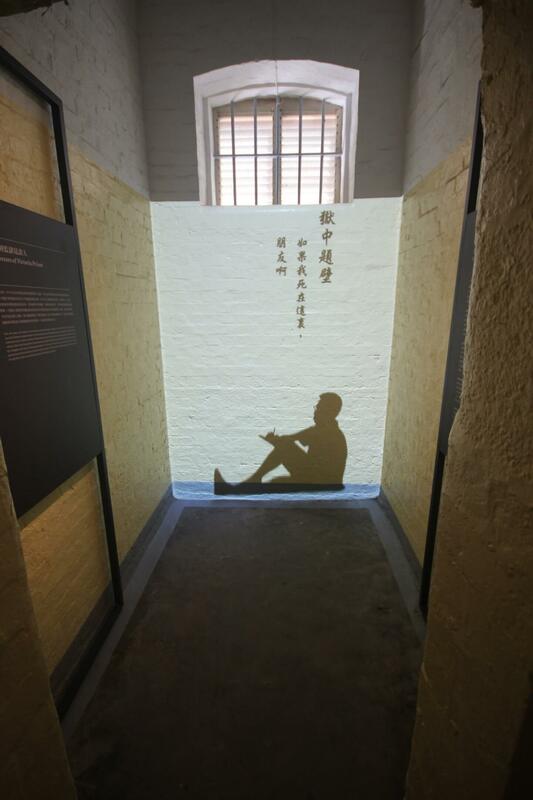 The end result is that there are eight designated heritage storytelling spaces across the site, as well as over 20 Tai Kwun Tales, Building Histories, seasonal hidden stories and events. 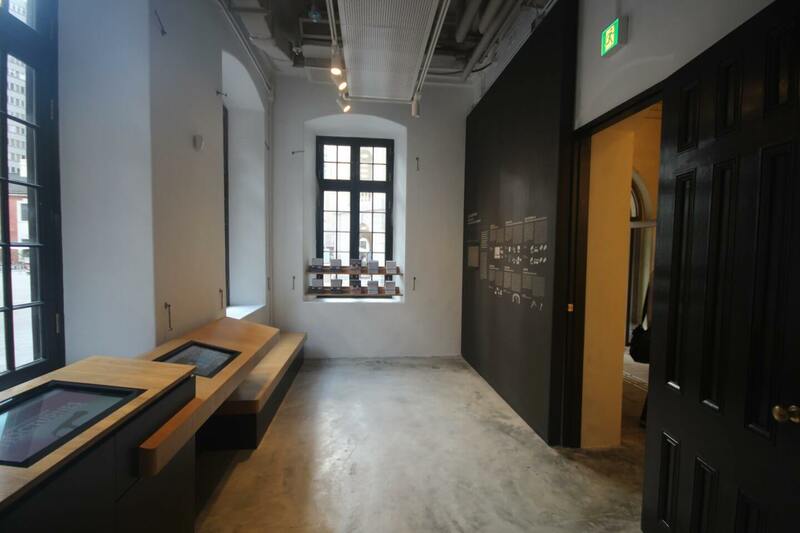 Daily tours by docents are available, or visitors can explore on their own with self-guided walks on the Tai Kwun App.